No doubt that Crystal Dunn’s transition to defense was a success. Now the rest of the world is giving the Rockville Centre, N.Y. native her due. Well, at least her confederation is. 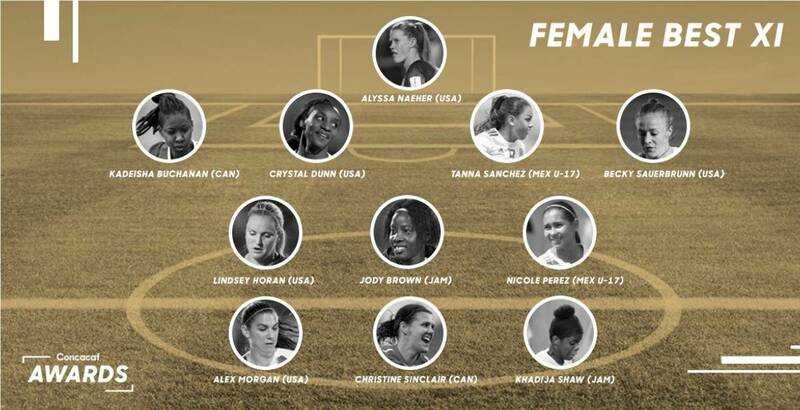 Dunn, who plays for the North Carolina Courage (National Women’s Soccer League) was named to the 2018 Concacaf Best XI Tuesday. During the Courage’s run to the NWSL Shield and league championship, Dunn was a midfielder. U.S. women’s head coach Jill Ellis felt Dunn would suit the team best at left back and she impressed during international friendlies and at the 2018 Concacaf Women’s Championship. While playing as a striker for the Washington Spirit in 2015, Dunn was named league MVP after leading the NWSL in goal-scoring. The honor capped off quite a year for Dunn, who played with South Side High School, the Rockville Centre Soccer Club and Albertson Soccer Club while growing up on Long Island. She was married to Pierre Soubrier last month. 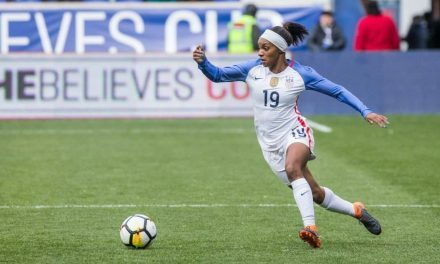 Barring an injury or a massive drop off in performance, Dunn is expected to be named to the U.S. team for the Women’s World Cup in France this June and July. Dunn was one of five American players named to the Best XI. 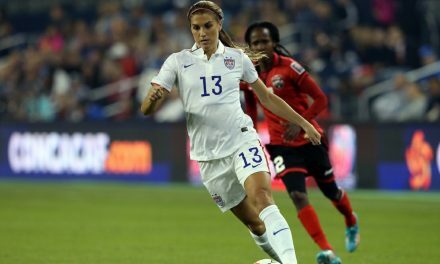 Joining her was Concacaf female player of the year Alex Morgan, confederation goalkeeper of the year Alyssa Naeher, defender Becky Sauerbrunnand midfielder Lindsey Horan.